Having the right products at hand will keep your workplace running smoothly. 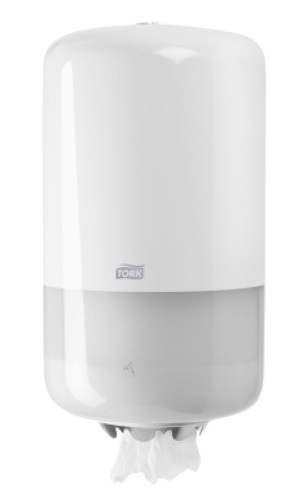 Tork dispensers are intuitive and easy to use; refilling is quick and simple, with minimal service required. 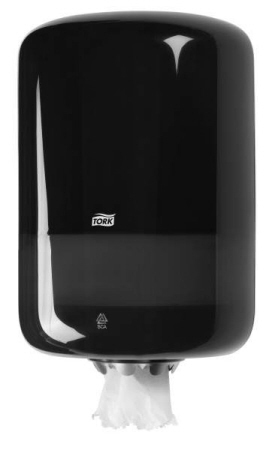 Enclosed Tork dispensers seal out contamination by water, oil, dirt and chemicals. Smooth, rounded surfaces, inside and out, make the dispensers easy to clean and prevent the build-up of dirt or grime. 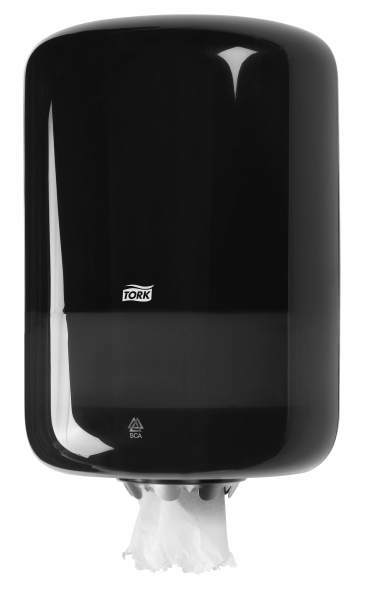 Robust construction makes them long lasting, and their compact form saves space in busy areas. A wide range of Tork dispensers is available to match particular demands. With our help you can select the best choice of floor stands, wall-mounted dispensers and hand-held boxes. In every case the result is ready to use wipers and cloths. 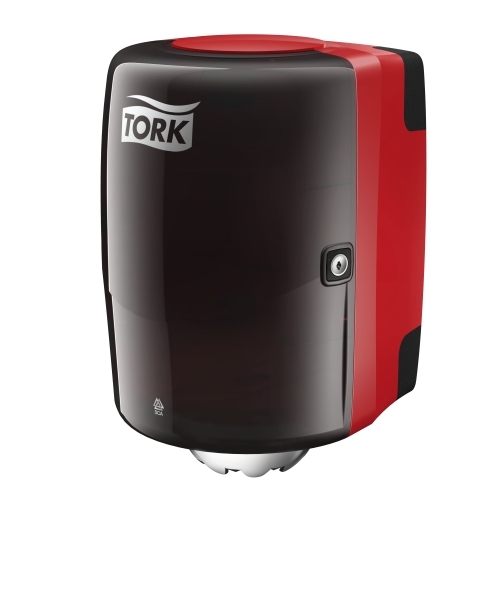 The Tork mini M1 and regular M2 centerfeed rolls provide convenient high capacity, high performance wiping systems for busy environments. 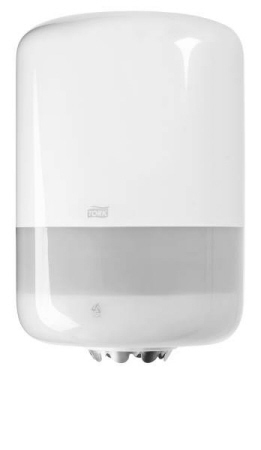 They can cater for all your general wiping and drying needs including surface cleaning, wiping and hand drying. 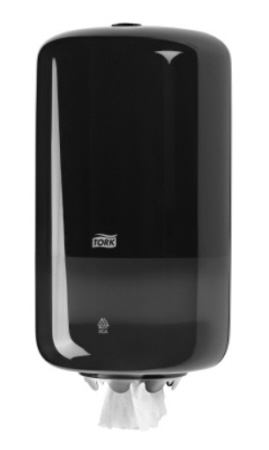 This multi-task aspect makes them ideal for all situations where absorbent and hygienic paper needs to be easily accessible. With such versatility it is not hard to see why the M1 & M2 centerfeed roll systems are popular choices for general wash stations, kitchens, restaurants, kitchenettes, offices, schools, gyms, office coffee areas and health care environments.